Mantel Teter takes the plunge into the realm of virtual reality. Some are challenged to visualize what a facility will look like or what a spatial experience will feel like from looking at 2-D drawings, simple 3-D images or even computer generated fly-throughs. These computer-generated images are, in many ways, an updated version of the hand-drawn renderings of the past. Virtual reality takes the client experience during the design phase to a whole new level. 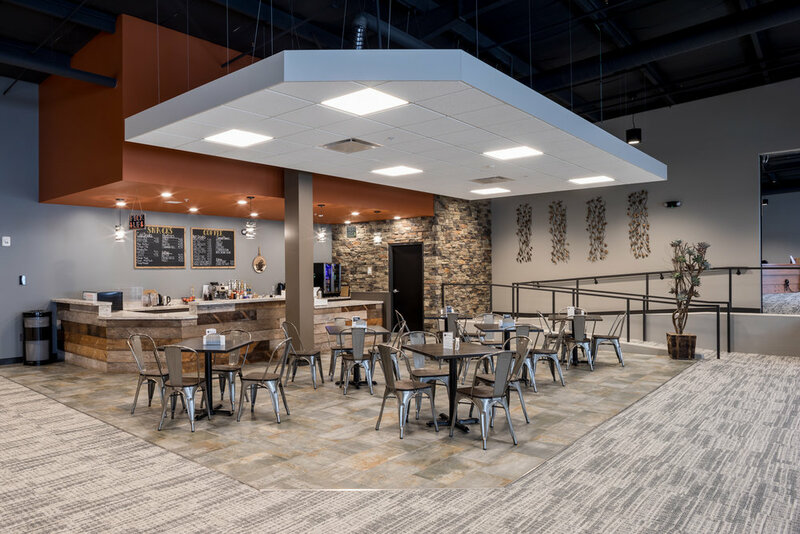 Mantel Teter was selected to lead the Crossview Covenant Church, located in Mankato, Minnesota, through our process of visioning and discovery in order to design ministry spaces that will meet their objectives, while containing both projects within the church’s established and shared budget. 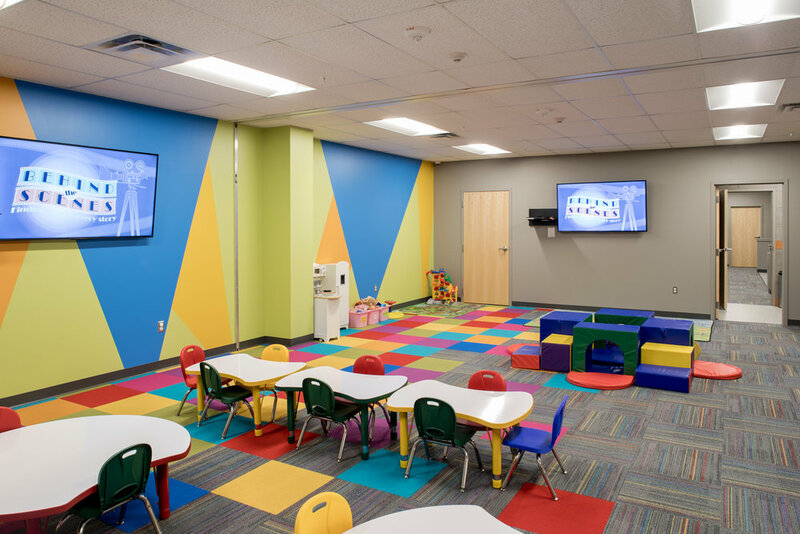 This project included renovation to the current Atrium/Lobby to allow better access and flow to the children’s ministry area. 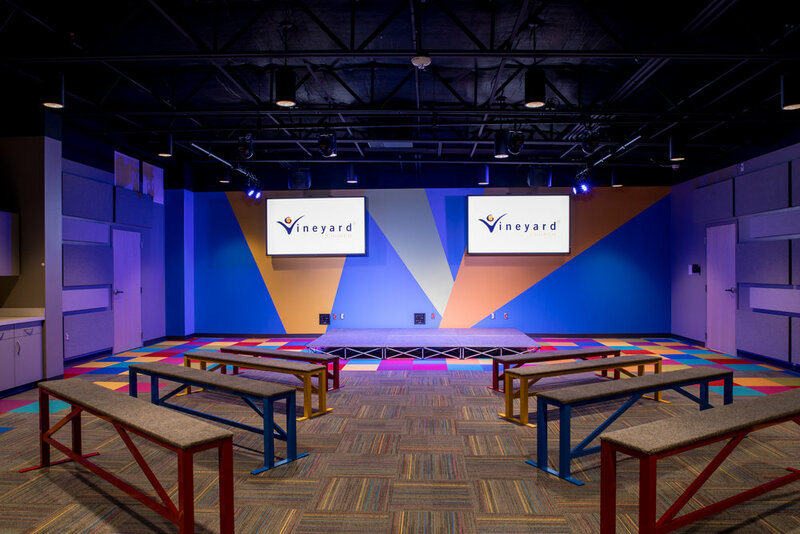 Also added was a new Auditorium for the older kids in Children’s Ministry and will rebalance the Children’s environments to the worship seating capacity. Located in the heart of downtown Maryville, Missouri, First United Methodist Church has a long rich history of serving this community. The congregation still worships inside the Sanctuary built in 1897! 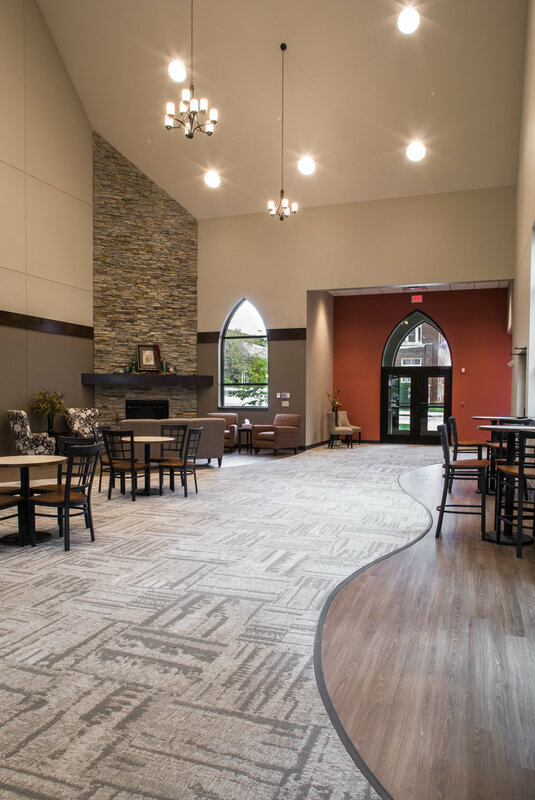 While space for worship capacity is still available, the church facility lacks several key features for modern relevant churches today. Following the Healthy Church Initiative study, the building committee identified a few key features needed. 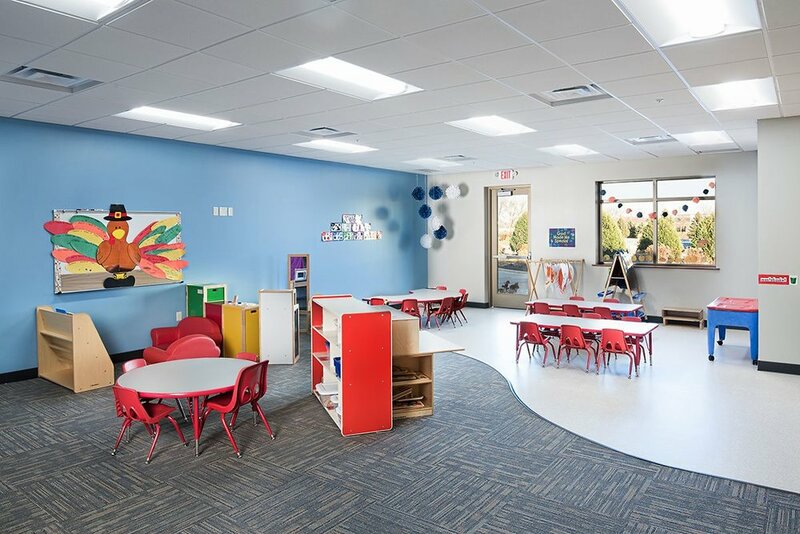 They were: identifiable entry, accessibility (elevator), gathering space for connection, renovation of children’s ministry spaces. 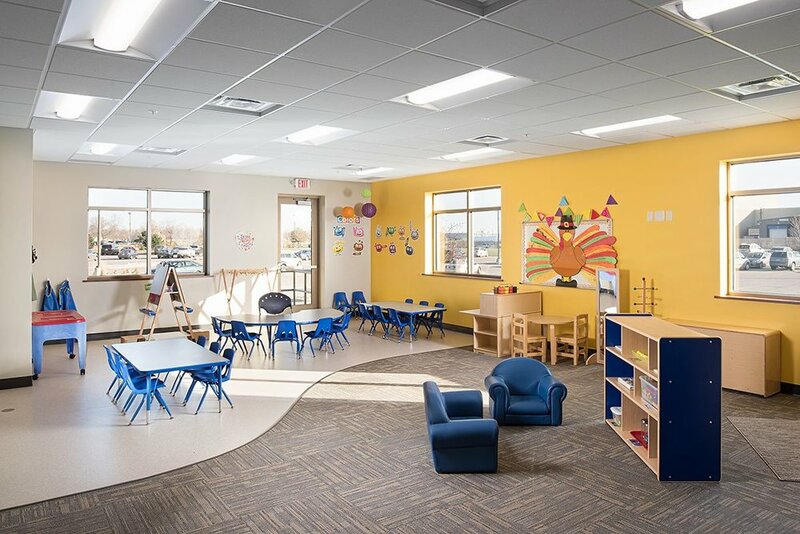 With this list of needs, First UMC called on Mantel Teter to lead them in the planning and design process. As a downtown church, property is limited and space utilization must be maximized. 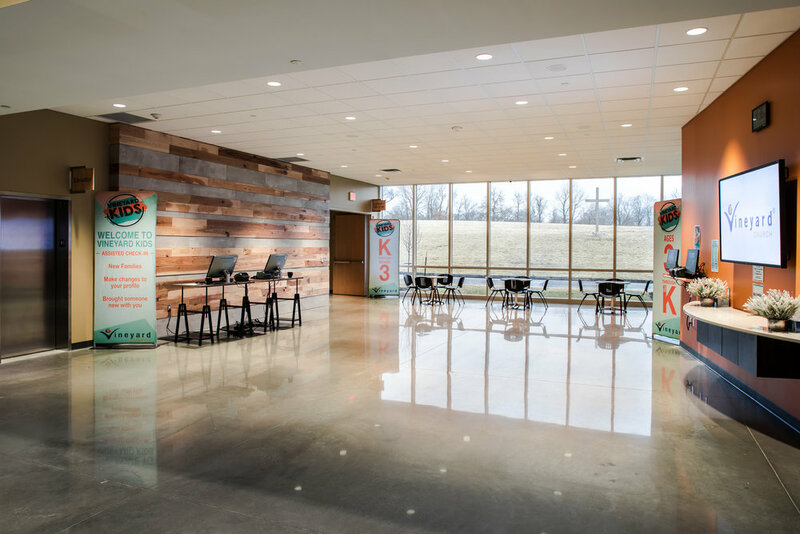 A phased design solution allowed the church to meet all the key needs, while providing for expansion to allow a future fellowship hall that would also be used to host community events in partnership with the City of Maryville and NW Missouri State University. 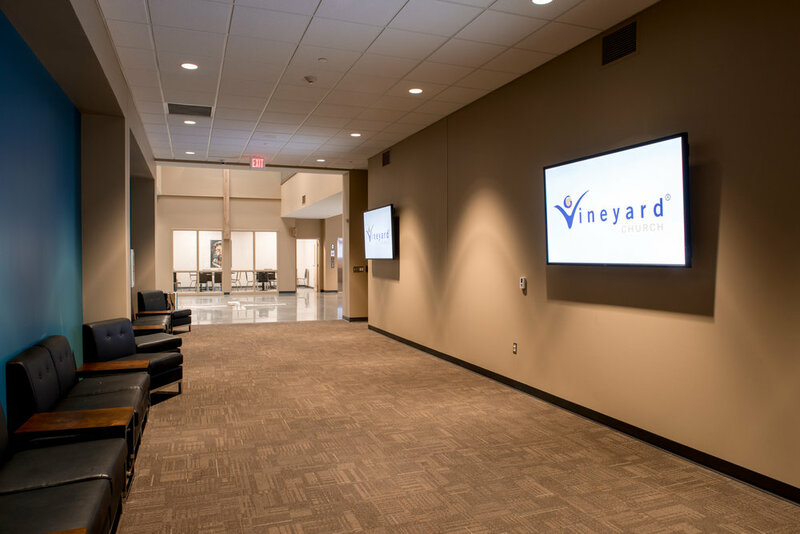 Vineyard Church, located in Kansas City, Missouri, is nearing the start of construction on their 20,000 square foot, two-story children's building. Pearce Construction is set to break ground next month! 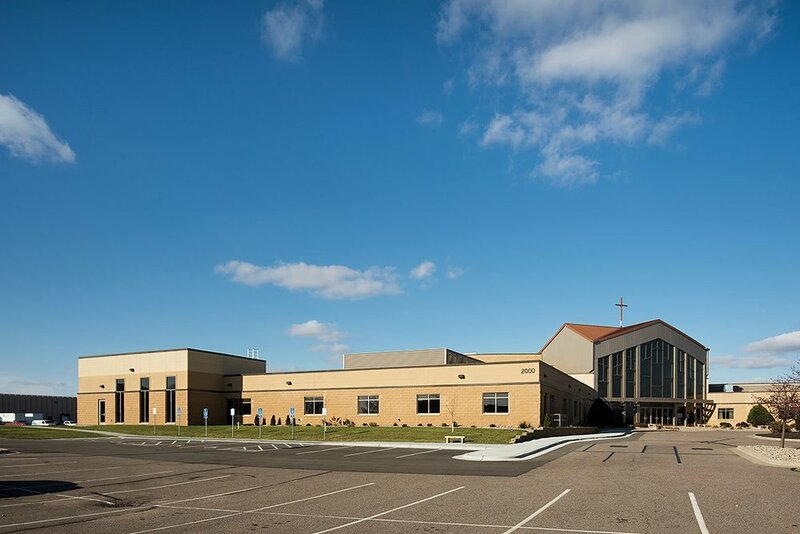 Platte Woods United Methodist Church, located in Platte Woods, Missouri completed construction with the design-build team of Olathe, Kansas based contractor Harmon Construction and Kansas City, Missouri based architect Mantel Teter. 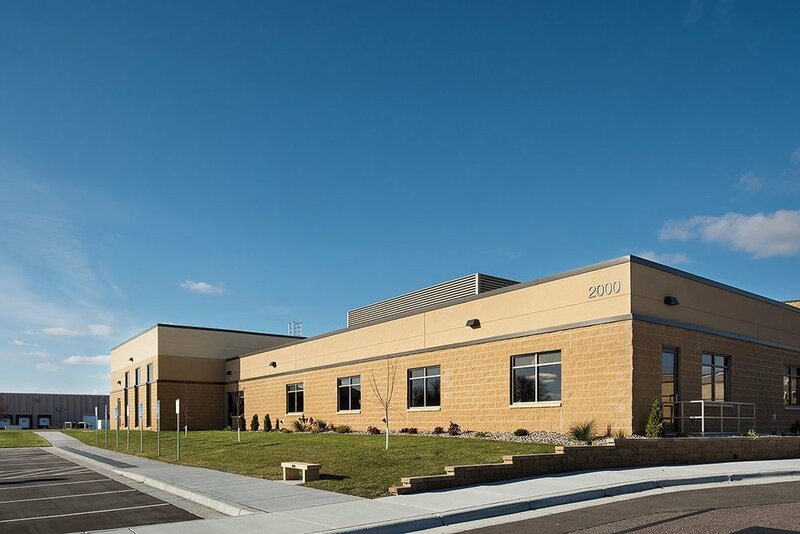 They officially dedicated their new facilities on March 26, 2017. It's been an honor to work with Platte Woods! The Summit, a church located in Lee's Summit, Missouri, is getting very close to completion! The first phase of the project includes a new 750 seat auditorium building that is expandable to 1,100 seats. 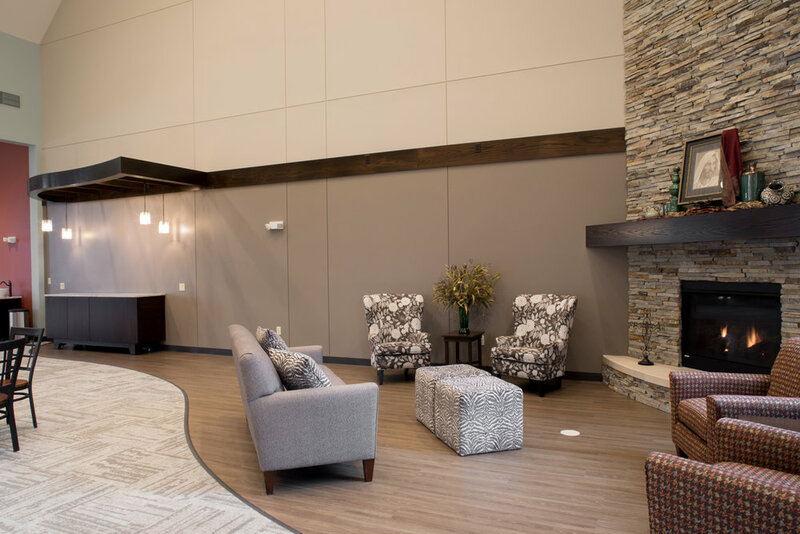 The facility also provides a large fellowship and community space to have conversation and connection with others. 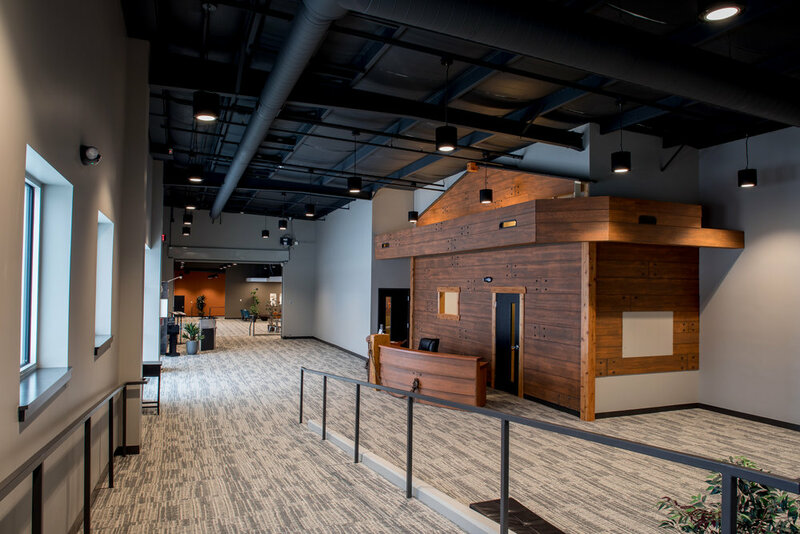 The building is balanced for worship attendance with enough space for children’s ministry space and student’s ministry space. 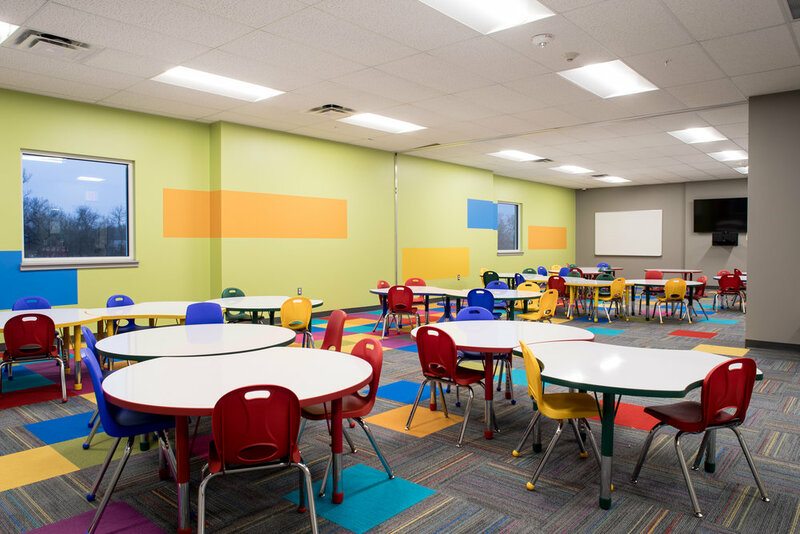 Their new plan provides state of the art rooms with incredible flexibility and amenities such as auditorium space, play space and ministry rooms. The design includes important safety features such as check-in points and security control systems. Below are photos from our recent visit. David Evans was recently interviewed by Cathy Hutchison for an article that appeared in Church Designer. 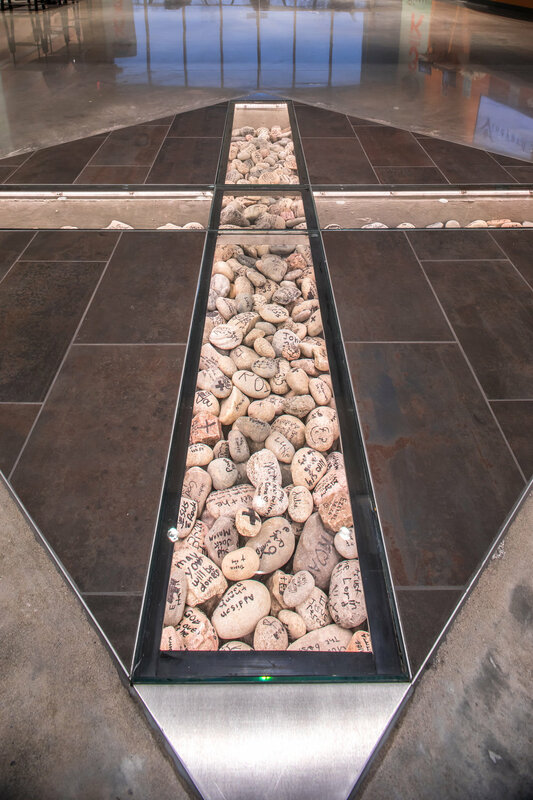 David and other designers around the country shared the ideology and components they believe will influence and change church architectural and interior design in the New Year. Read the article here. 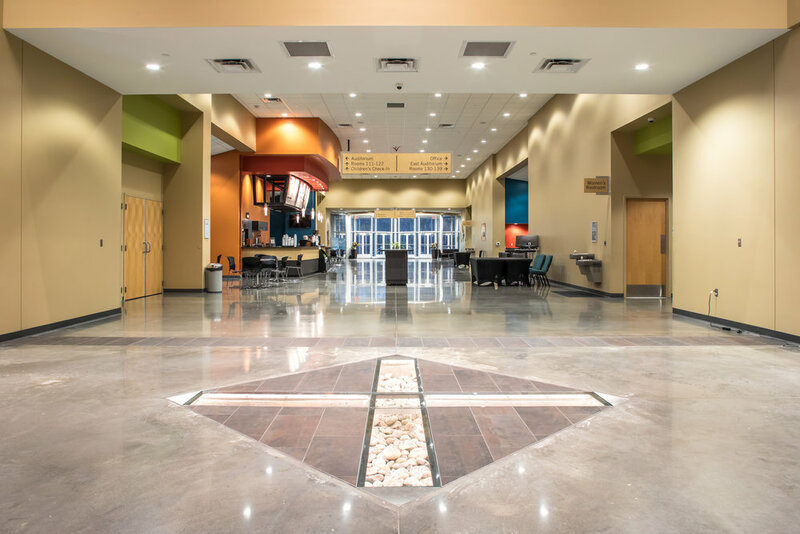 Located in Rapid City, South Dakota and a member of Outreach Magazines 100 fastest growing churches in America, Fountain Springs Church had leveraged their present facilities beyond all capacities. The church recognized the hunger to hear the gospel in their community and realized that multisite campuses would assist in this mission. In order to accomplish this mission, two projects would be necessary: a new East campus location and a major addition to the existing West campus. 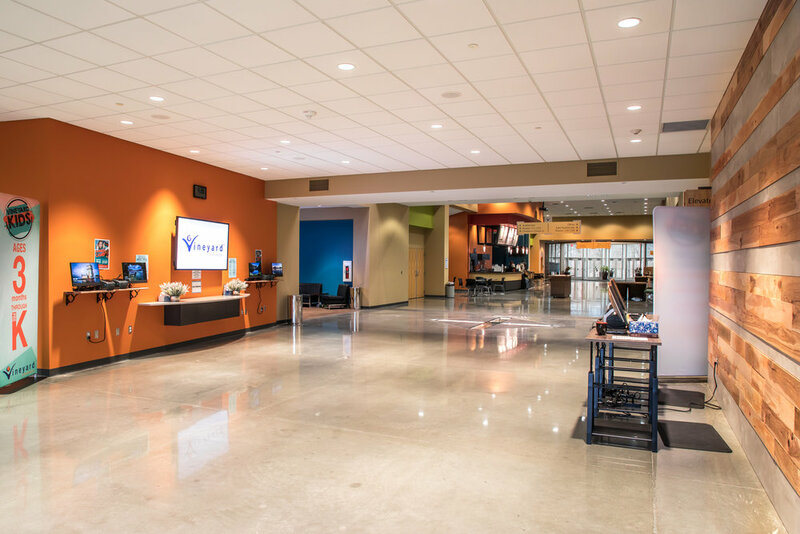 Mantel Teter was selected to lead the church staff team through our process of visioning and discovery in order to design ministry spaces that will meet their objectives, while containing both projects within the church’s established and shared budget. 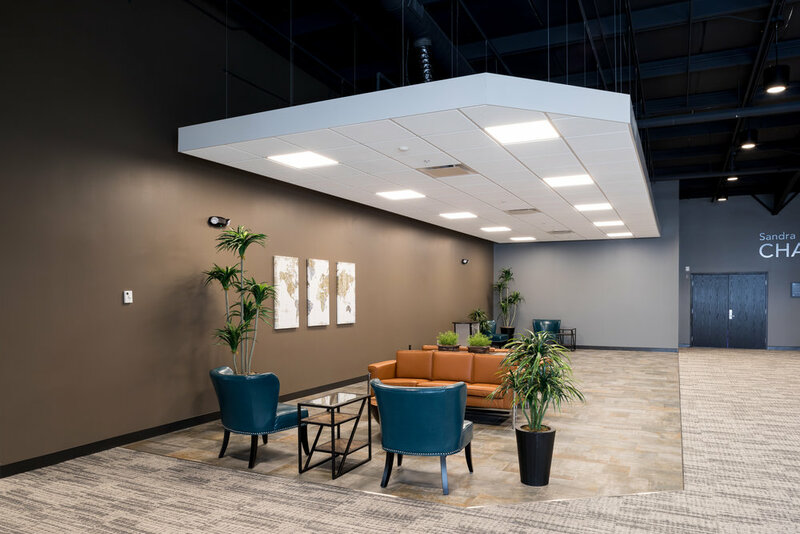 At the beginning of the process, the church also engaged an owner’s representative and a general contractor to partner early in the process and assist with cost estimating and cost control. 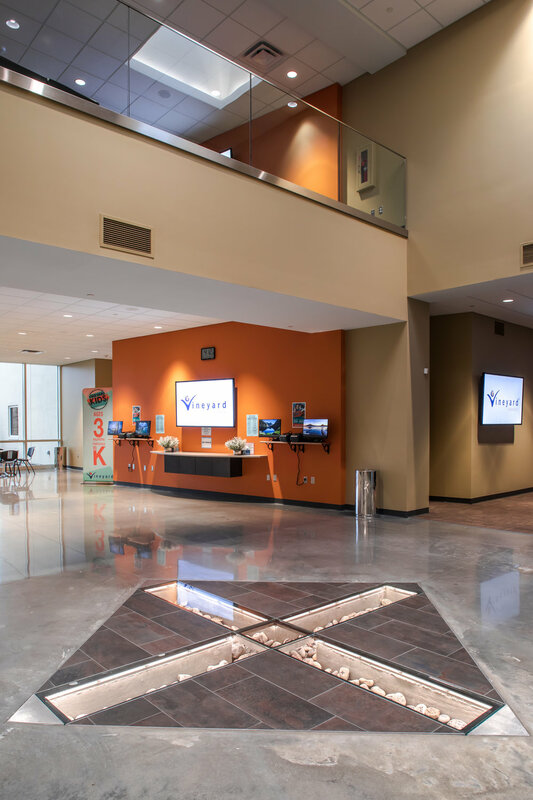 The East campus project includes transforming a vacant lumberyard building into a large Atrium/Lobby space to access a new 550 seat video venue Auditorium. Renovations will also provide an Auditorium for Children’s Ministry and classrooms for nursery and preschool. All spaces are balanced to the new worship capacity. 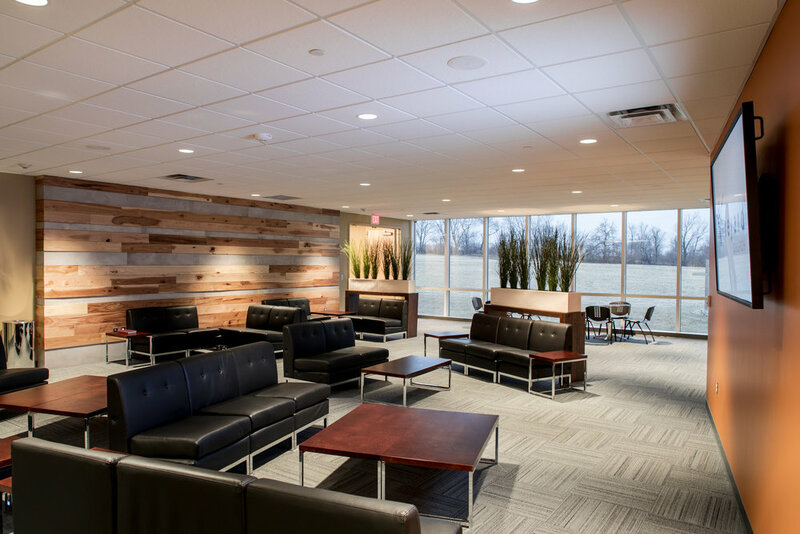 Additional staff offices are also included with the renovations. The exterior of the facilities intentionally blends and matches the architectural styling and materials from the existing West campus.